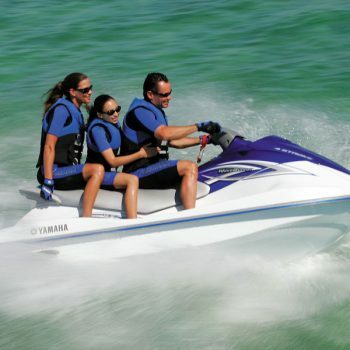 Ride the latest WaveRunners from Yamaha in our huge ride area. We update our fleet every year! 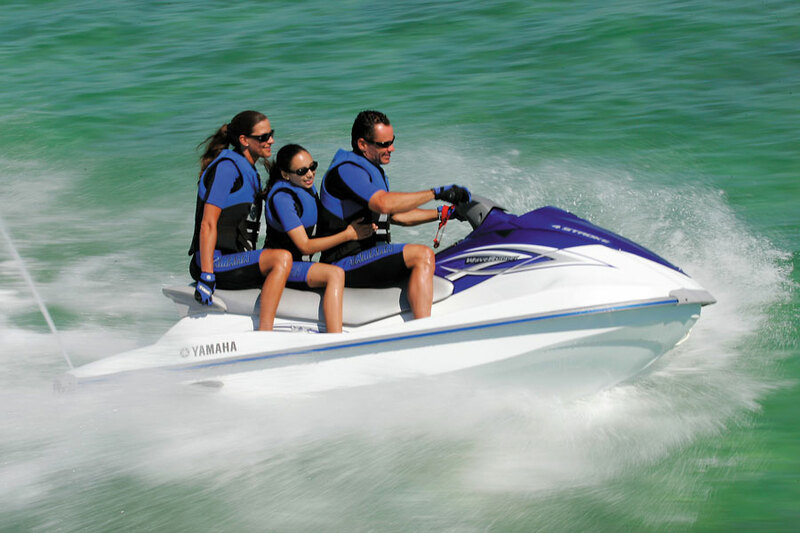 Rates include fuel, PFD’s, and instruction with no additional charges for additional passengers.